Prefer to send a paper copy or email the submission yourself ? Download our template at right. Postal address and email info included. ​Ken Lee, who purchased the property in January 2014. Huge, high-density housing development / theme park marketed as an ‘eco-resort’. 15+ buildings planned 5 storeys high. Cuts narrow ecological corridor linking North and South Wet Tropics World Heritage area. This is Internationally recognised as a Key Biodiversity area. Proposed monopolisation of substantial unregulated groundwater. 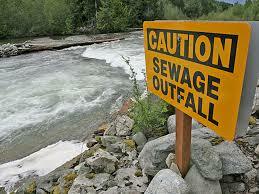 ​Waste water threatens water quality for residents and threatened species. 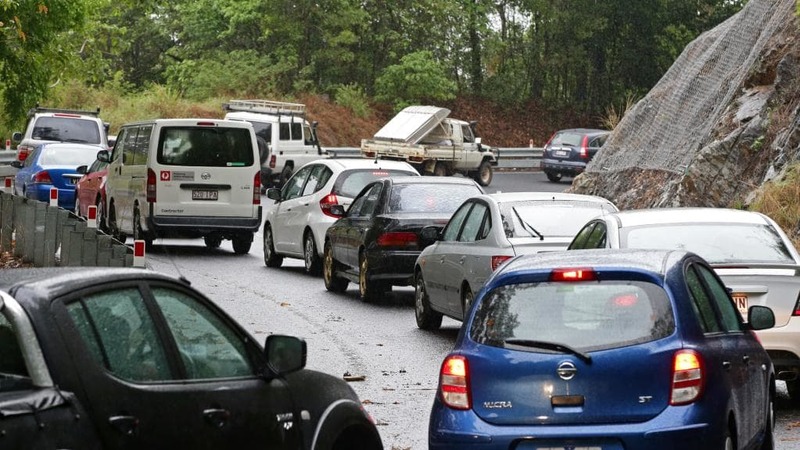 ​Kuranda Range road already close to capacity. Highways on Tablelands and to the north of Cairns affected. A few more jobs, a lot more people. 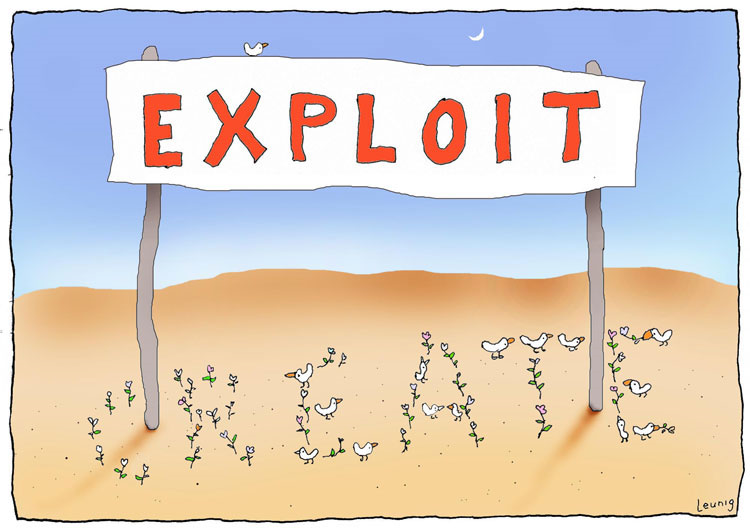 Most jobs offered in Stage 3 which is unlikely to occur. Actions to date could be fined. Council prioritises development over protecting the environment and Kuranda community. Prefer to send a paper copy or email it yourself ? Download the generic submission form below. Postal Address and email included. ​Resource book to use when speaking with others. ​With information topics such as water usage, jobs, traffic, high-density residential development, infrastructure, social dislocation, helicopter traffic, environment, community opinion so far, maps, outcomes for similar “resort” projects, knock on effects, taxpayer and ratepayer subsidies, and more !